The flashlight was invented in 1898 and patented in 1899. The biblical quote "let there be light" was on the cover of the 1899 Eveready catalog advertising the new flashlight. In 1888, a Russian immigrant and inventor named Conrad Hubert founded the American Electrical Novelty and Manufacturing Company (later renamed Eveready). Hubert's company manufactured and marketed battery-powered novelties. For example, neckties and flower pots that lit up. Batteries were still a novelty at that time, then only recently introduced to the consumer market. A flashlight by definition is a small, portable lamp usually powered by batteries. 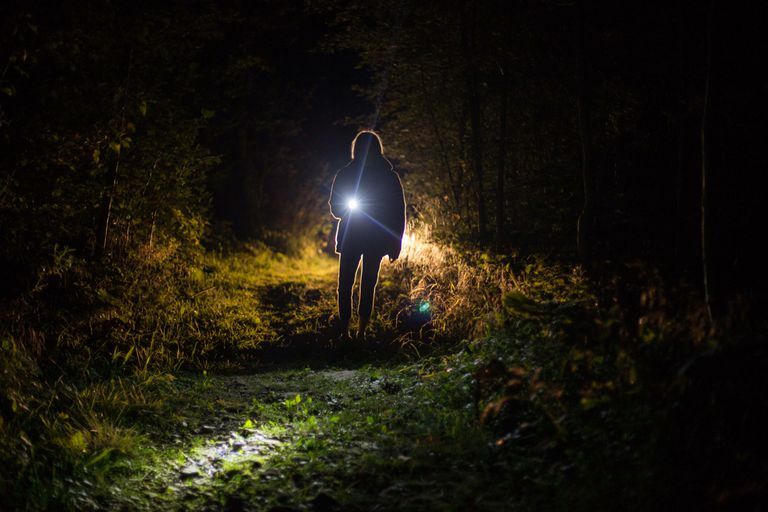 While Conrad Hubert might have known the flashlight was a bright idea, it was not his. British inventor David Misell, who was living in New York, patented the original flashlight and sold those patent rights to the Eveready Battery Company. Conrad Hubert first met Misell in 1897. Impressed with his work, Hubert purchased all of Misell's previous patents related to lighting, Misell's workshop, and his then-unfinished invention, the tubular flashlight. Misell's patent was issued on January 10, 1899. His portable light was designed in the now familiar tube-shape and used three D batteries placed in a line, with a lightbulb at one end of the tube. Why was the flashlight called a flashlight? The first flashlights used batteries that did not last very long. They provided a "flash" of light, so to speak. However, Conrad Hubert continued to improve his product and made the flashlight a commercial success. It helped make Hubert a multi-millionaire, and Eveready a huge company. Utley, Bill. "History of the First Tubular Flashlight." CandlePowerForums, May 20, 2002. Is Your Car's Battery Light On?